from purchase order to payment. 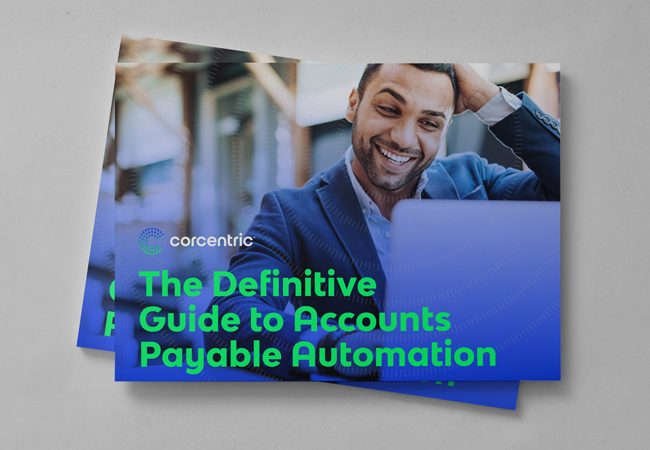 Corcentric’s accounts payable automation solution gives you the power to manage 100% of your invoices electronically, reducing invoice processing cost by up to 80% and unlocking the strategic value of accounts payable from day one.  What would it mean for your business if you had 100% visibility into your entire invoicing and payments process? Accounts Payable (AP) automation streamlines all of your invoice management, including invoice processing, the approvals workflow, and payment processes of your accounts payable department. Manual and paper processes can severely slow down the payment cycle. 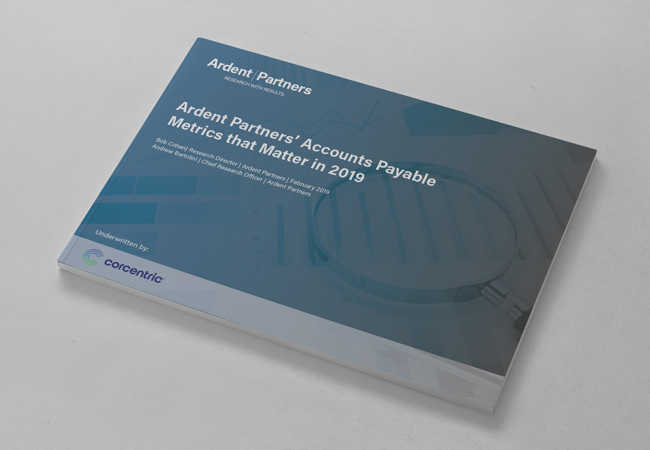 Automating your accounts payable process could reduce invoice processing costs by 80% and strengthen the relationship between vendors and suppliers. Whether you are a small business or a large public enterprise, automating your accounts payable process could eliminate costly, time-consuming manual tasks. An AP automation solution removes processing bottlenecks, secures an audit trail for compliance, and improves visibility throughout your supply chain. Invoice management is the oversight of every aspect of the invoice receipt to payment delivery cycle, including invoice processing, approval workflow, and payment processing. Relying on paper and manual processes makes this an arduous task. Invoice management automation software reduces time and cost considerably. Gain control over the entire payable process, from invoice receipt to payment. Paper and manual handling slow down the purchase order process. Remove both with our automated purchase order solution that electronically creates POs, automatically routes them for approval, and transmits them to suppliers. If you don’t currently use manual or electronic purchase orders, you’re relinquishing cost-saving benefits. Learn how electronic purchase orders can reduce costs. Reduce the cost, time, and errors inherent in manual, paper-based processes by shifting to electronic invoicing. 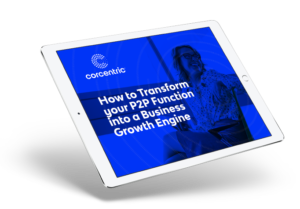 Corcentric gives you the ability to create a solution that fits your unique business, including configuration of rules, parameter and threshold definitions, online supplier portal, and scan and capture capability as needed that turns paper invoices into e-invoices. Learn how to enjoy paperless invoice processing from day one. Automating the approval process can reduce invoice processing time by up to 70% and eliminate the possibility of duplicate payments. Ensure accuracy and timing of payments through Corcentric’s automated three-way match capability that matches invoices to POs and receipt of goods, without human intervention. Discover the benefits of automating the invoice approval process. When it comes to enterprise resource planning (ERP), you need to break down barriers between business units so that you achieve cash flow visibility and process efficiency across the entire organization. One key struggle companies have is to integrate their ERP system with their other systems. Corcentric’s Accounts Payable Automation solution is designed to integrate seamlessly with any ERP or accounting system. Transfer data to and from your financial system with little to no strain on your IT resources. Centralize and manage 100% of your payments electronically with our integrated payment services via ACH, wire, vCard/p-Card, or check. Automated payments cost an average of $2.94/invoice vs. $15.96/invoice with manual processes. Plus, you will significantly reduce the chance for check fraud. Save by eliminating the cost of manual check runs. Finding the right accounts payable solution that meets your business requirements is difficult, which is why we designed an AP automation solution that is not just powerful, but also easy for anyone to use. Standardize the coding and approval workflow so your AP teams can move invoices from receipt to payment faster, and with fewer errors. Your accounting teams can get ahead of total budget spend reconciliation and relieve those pain points that inhibit efficient and accurate. By automating the payments process and eliminating manual check runs, your finance team can focus on business strategy and analysis for improving profitability. Swap the complexity and friction of paper-based, manual invoice processing for the efficiency, speed, and ease of a digital, automated system. Learn how to unlock the true potential of your Accounts Payable department. 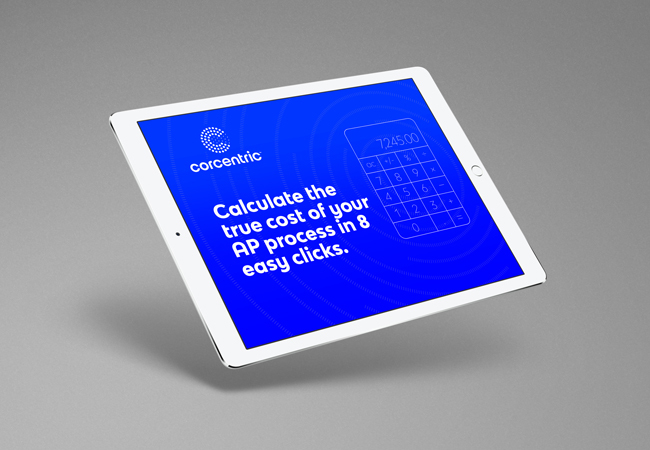 How much is your AP process costing you? See how digital transformation impacts AP today. Request a free expert consultation to learn how to start optimizing the way your business purchases, pays, and gets paid.